Welcome to Air Duct Cleaning Sun Valley. We believe that our customers' needs are important at any time of the day or night and offer a range of cleaning services at affordable costs. Our loyal client base only grows by the day and much of our business is from referrals and our dedicated customers. 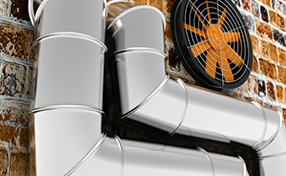 A clean air duct will make a difference in the way you live and breathe and any smoke or dust that has entered your home through the air will be removed to a large extent. So you can rely on us to do a professional job. Dirty air systems will mean a lot of energy costs and it all depends on the level of contamination and the level of dust in the neighborhood. If the blades, coils and other components are soiled heavily, then it can consume a lot of energy and spike your utility bills. We help clean and sanitize air ducts at homes, offices and industrial units and place an odor block that does away with bad smell, so your ducts remain fresh for a long time to come. We use an advanced system to clean ducts in addition to dryer vent cleaning and sanitization. Our approach to cleaning has always been professional and honest and that is showcased in the work that we do. We are open to discussing all costs upfront, so you can be assured that there are no hidden charges. You will also notice that our service technicians are knowledgeable and never rush any job. 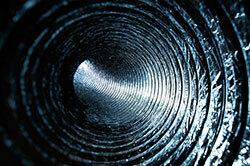 We treat every home like our own and take time to clean ducts carefully and efficiently. 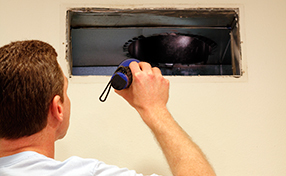 At "Air Duct Cleaning Sun Valley", it is our job to keep air ducts clean and fresh all year round. So contact us today to schedule your cleaning appointment.